In its everyday life, the state capital of Rhineland-Palatinate proves that tradition and progress are not necessarily opposites. 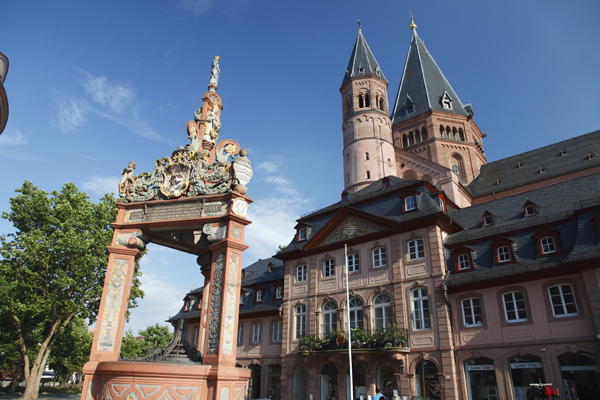 Looking back on a history spanning 2,000 years, Mainz has remained young. The metropolis on the Rhine has enjoyed a unique cultural and historical heritage and is today a picturesque home for people and business. 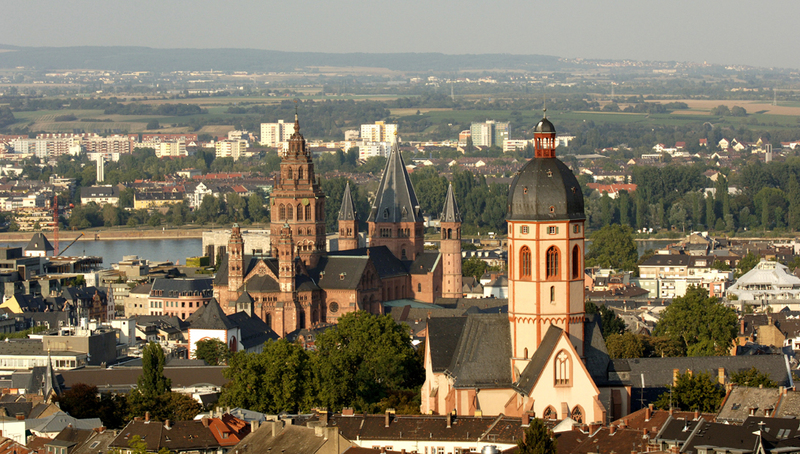 Furthermore, in 2011 Mainz was named Germany's City of Science. Mainz stands for conviviality and cosmopolitanism. Mainz always has an "open ear" for culture, and not only because a well-known Whitsun festival with theater, music, seminars and cabaret bears this name. State theaters, small stages and other cultural centers provide a lively and varied array of offerings for all tastes. At the same time, the state capital is a vital central location for business, including many media companies – led by German Television ZDF (Zweites Deutsches Fernsehen), which promotes the image of its hometown across Europe on a daily basis. Extensive winegrowing areas characterize the landscape on the edge of the city, where a walk between the vines at any time of the year lets you leave your everyday cares behind. Other surrounding areas are also delightful, and offer a wealth of opportunities for day excursions. Whether to Europe's major flight hub, the Frankfurt airport, or to the charming Rheingau region with its famous monasteries such as Eberbach situtated in the hills, or on a romantic boat trip on the Rhine or a short tour through the splendid landscapes of the Hunsrück, Odenwald and Taunus ranges of hills (Mittelgebirge).